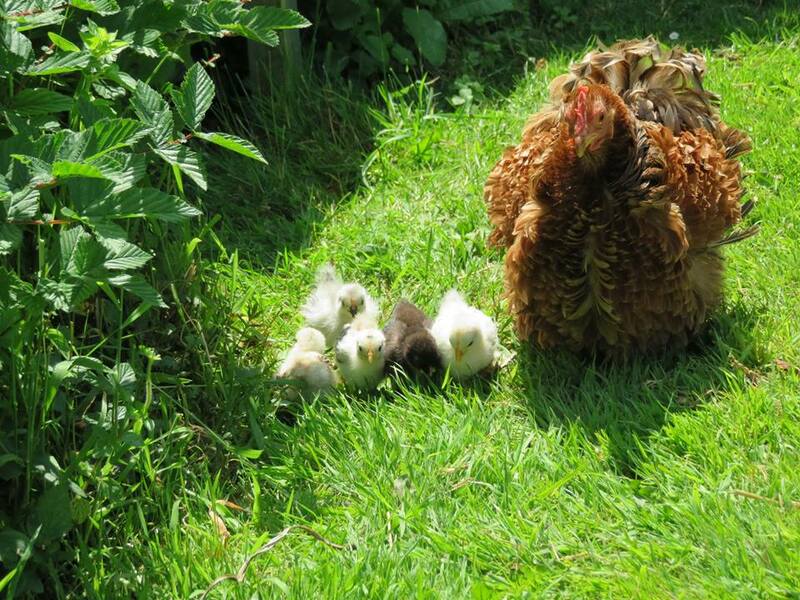 At the garden gate.Or you can place a regular order, to collect on a day to suit you. 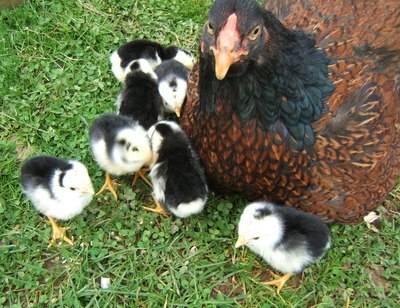 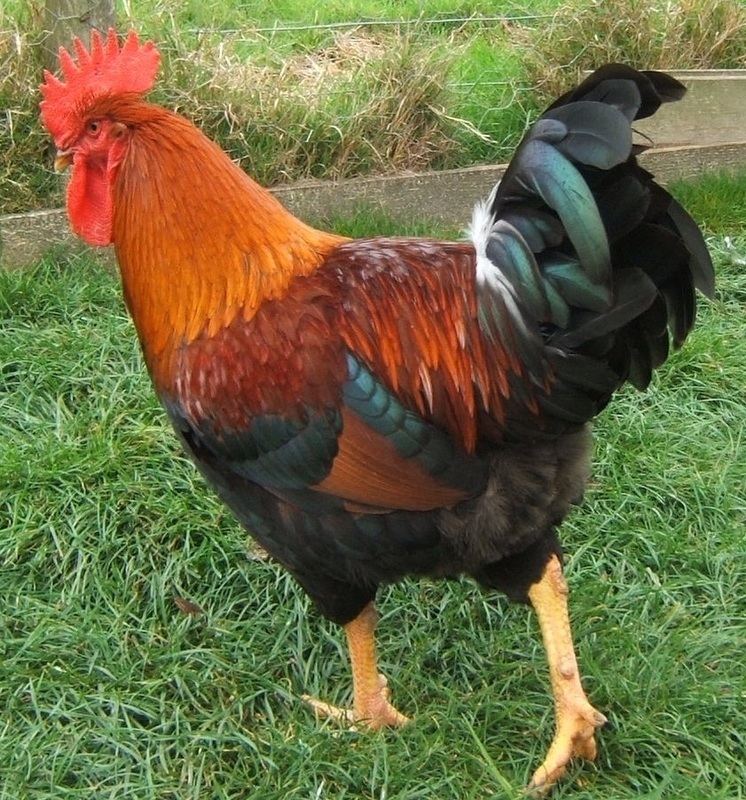 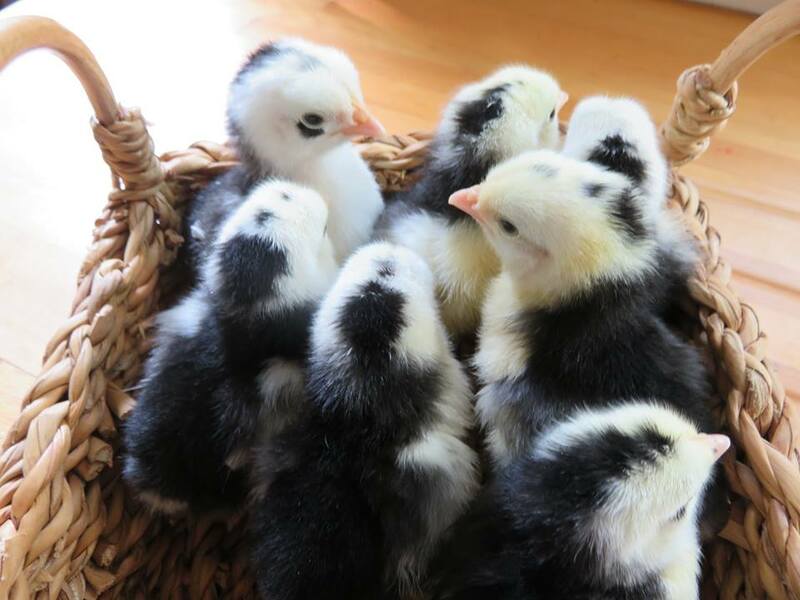 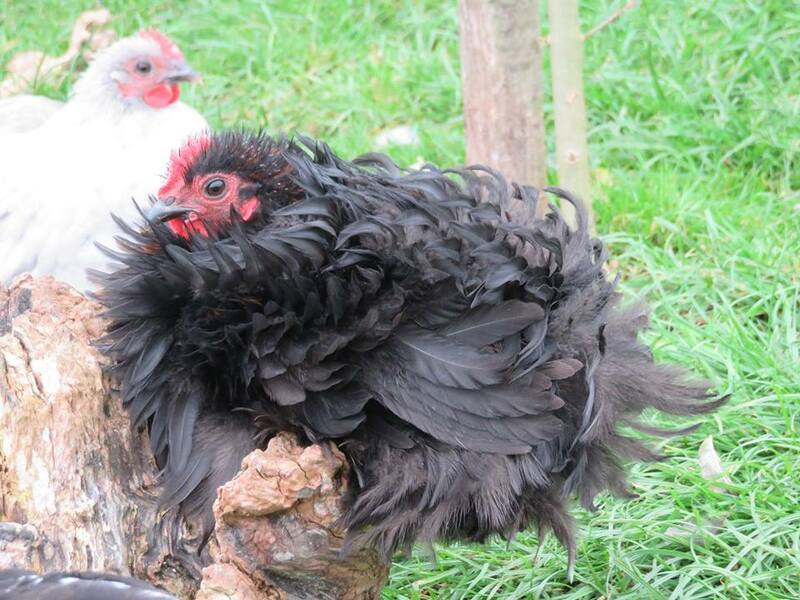 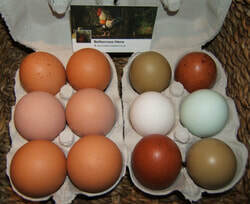 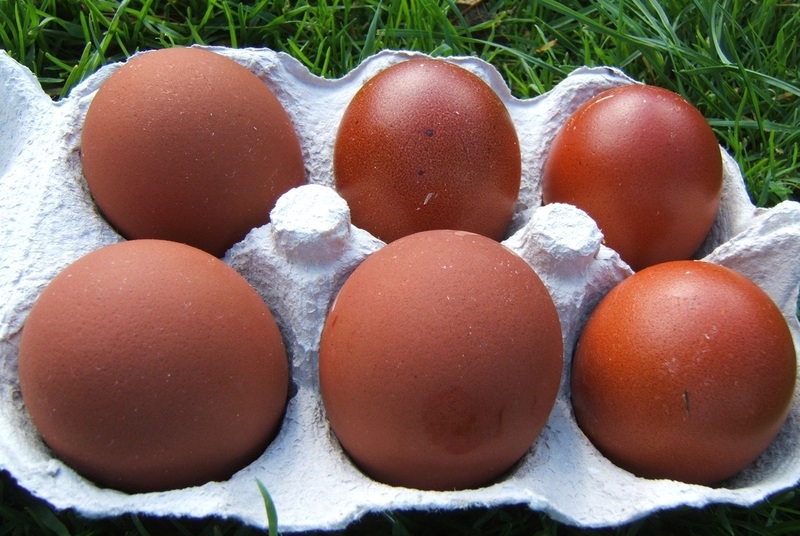 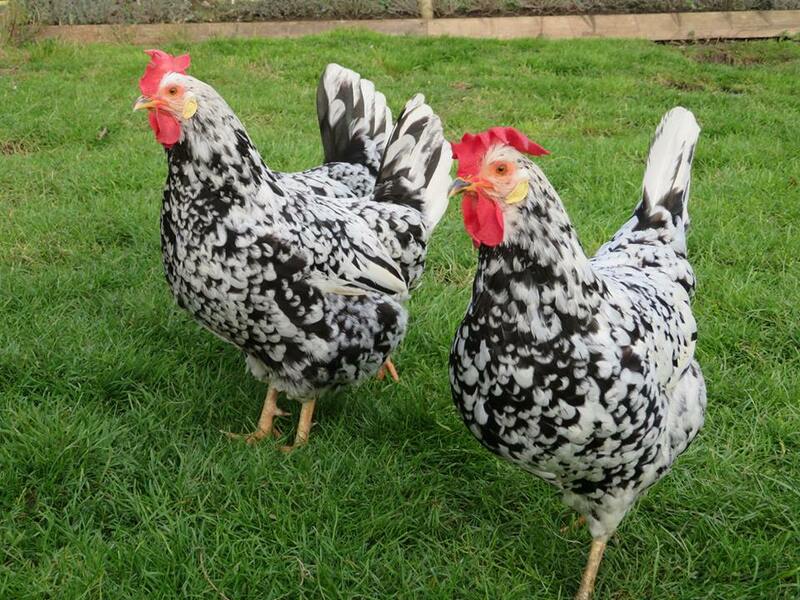 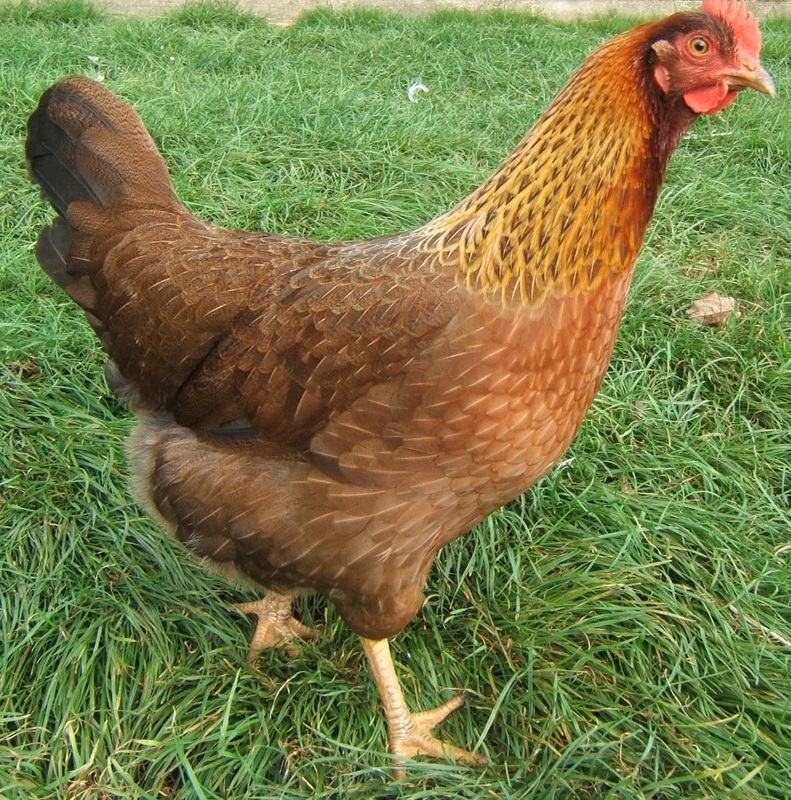 ​Why not fill a box from the basket of colourful eggs collected straight from the hen house. 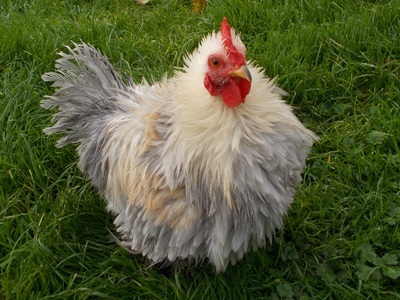 Hatching eggs will be available once I have tested the different breeds for fertility. 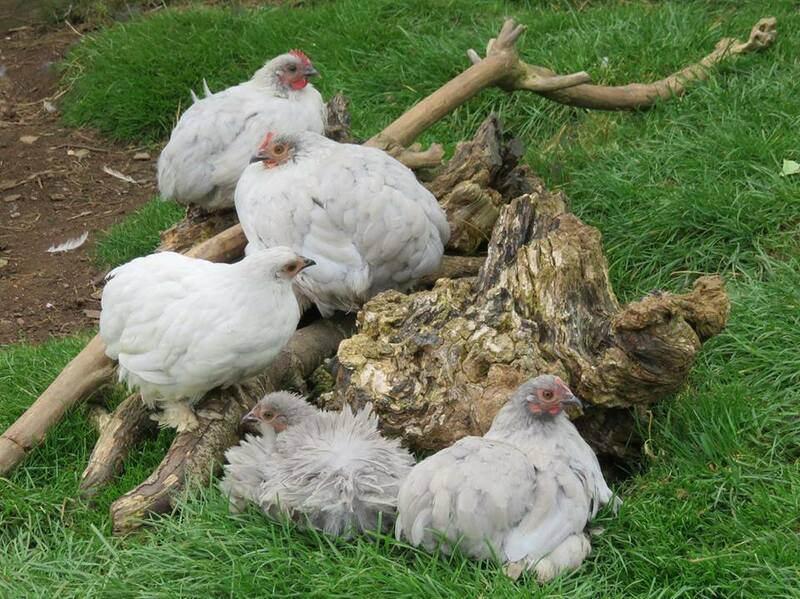 At the beginning of the year the birds are selected and put into small breeding groups.Only hens in their second year of lay are used and eggs are selected for size, quality of shell and shape. 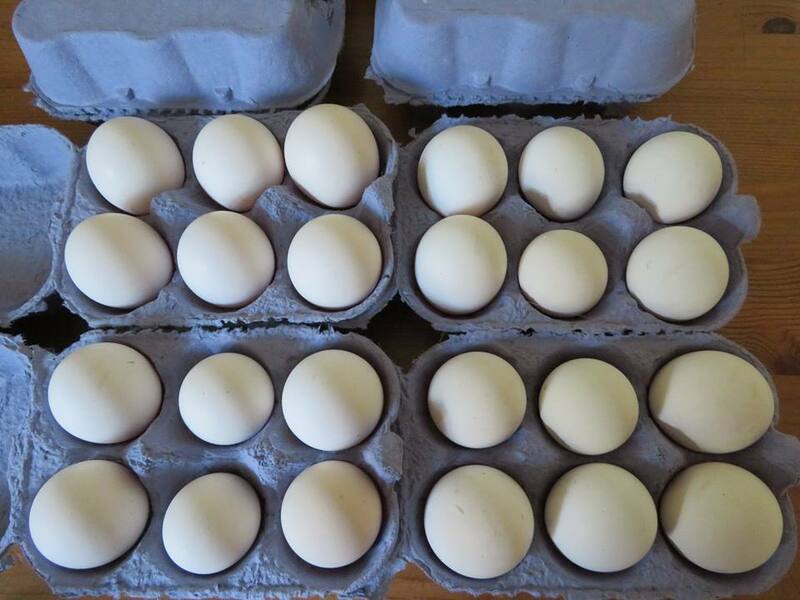 They are then carefully stored and set within 5 days. 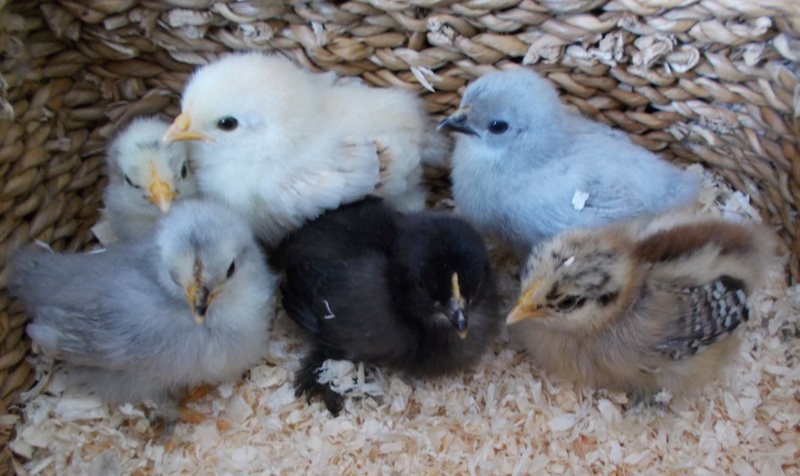 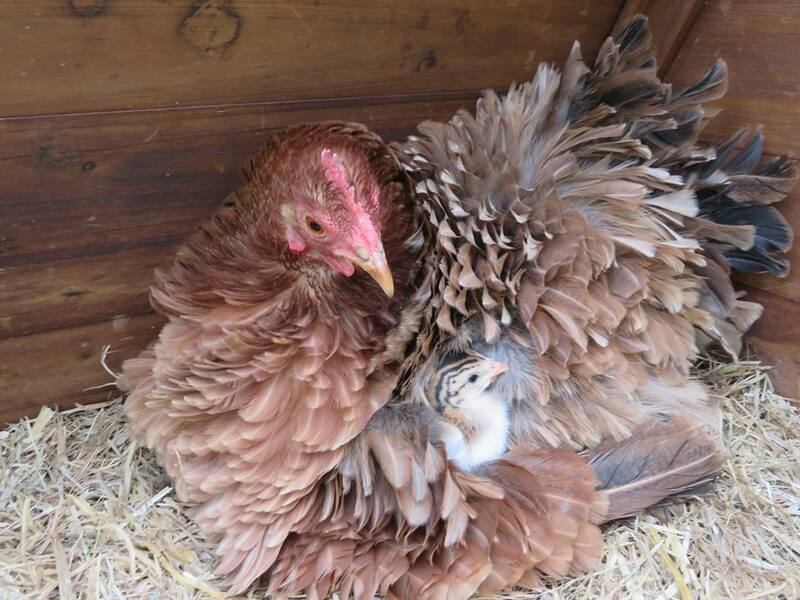 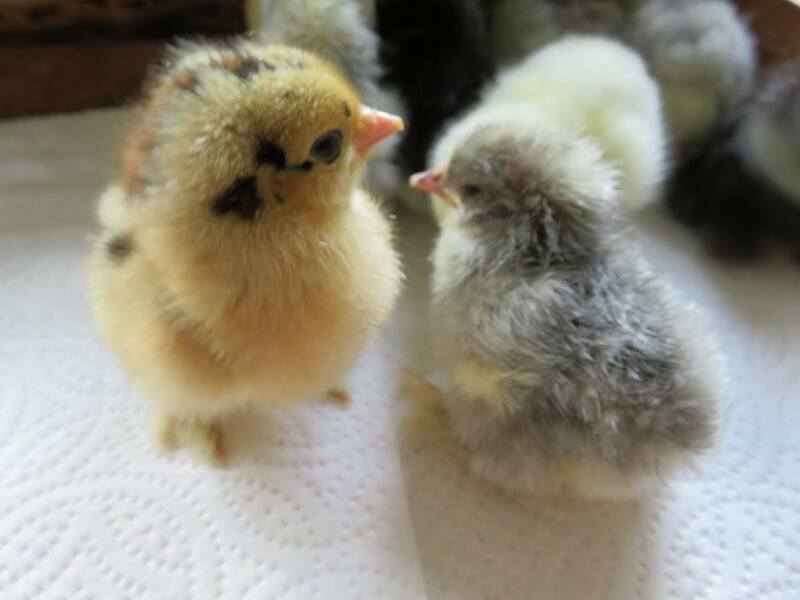 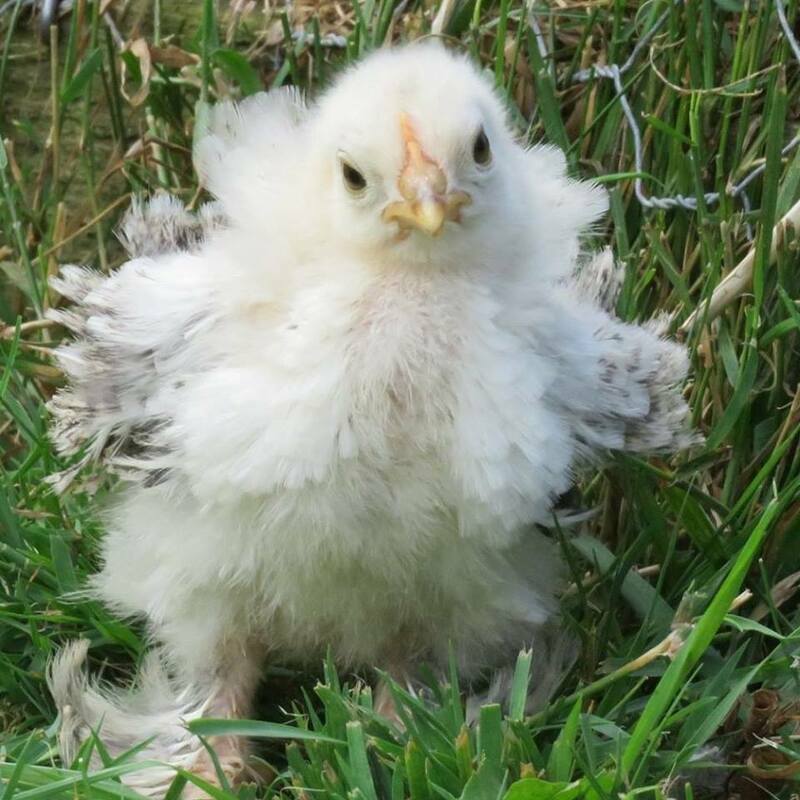 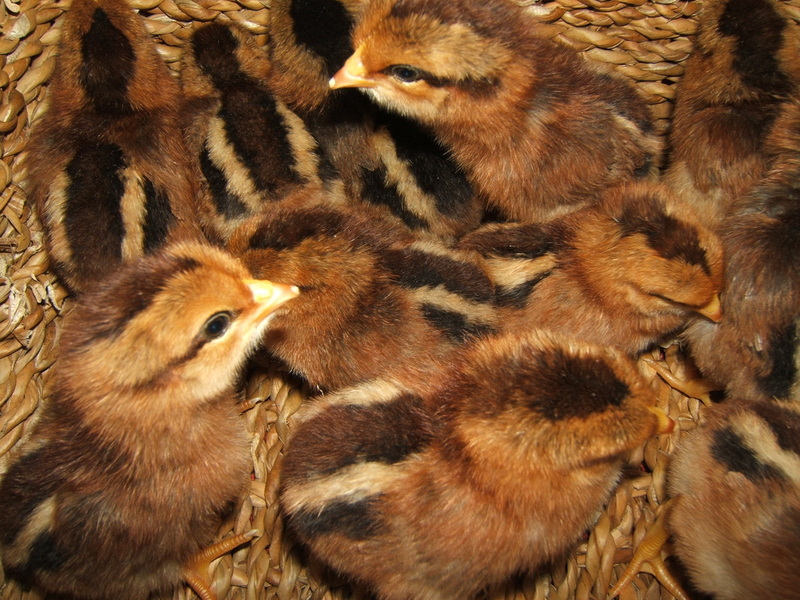 Fertility, hatch rate and the quality of the chicks are checked throughout the season.